With Abranet, Mirka has succeeded in something where many others have previously failed – to develop a completely even sanding net. Its thousands of holes provide phenomenal dust extraction. The maximum distance from each sanding particle to the closest dust extraction hole is just 0.5 mm. This clever structure provides many advantages. Using Abranet, dust is removed from the space between the abrasive and the sanded surface, which means that the abrasive grains are cutting the surface more efficiently. Because the dust is being continuously sucked away, sanding is virtually dust-free. Keeping the abrasive and the sanding surface constantly dust-free extends the lifespan of the abrasive. Since the abrasive maintains its aggressive properties over the entire surface, sanding becomes more even and efficient, improving the quality of work. Since you can always see what is being sanded, you gain excellent control over the work to avoid over-sanding, for example. Abranet solves many dull problems, such as the formation of so-called dust pills and clogging. Because dust no longer collects in lumps on the sanding discs to the same extent as before, there is no danger of sanded dust building up and creating grooves on the sanding surface, or filling up the disc and thus reducing its sanding capacity. Dust is dangerous on many levels. Dust from fiber glass, carbon fiber, aluminum and hardwood, for example, usually contains various harmful particles. Recognizing the hazards in the working environment and the connected severe health risks is the first step of finding ways to improve employees’ conditions, health, efficiency, and work motivation. Dust-free is not only safer to our health, it makes plenty of sense time and moneywise. On the level of a working individual, it is easy: done, done and done. For a business, it is the best choice measured and calculated by any means. For an industry, it means progress and a step forward in standardisation. 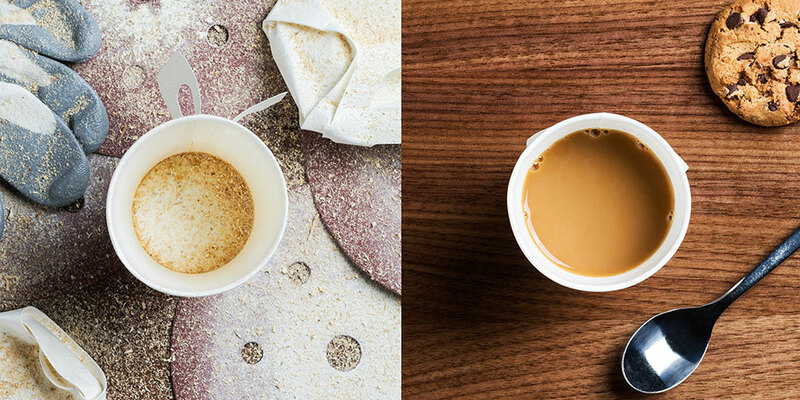 Abranet makes work easier, more fun, and more satisfying. 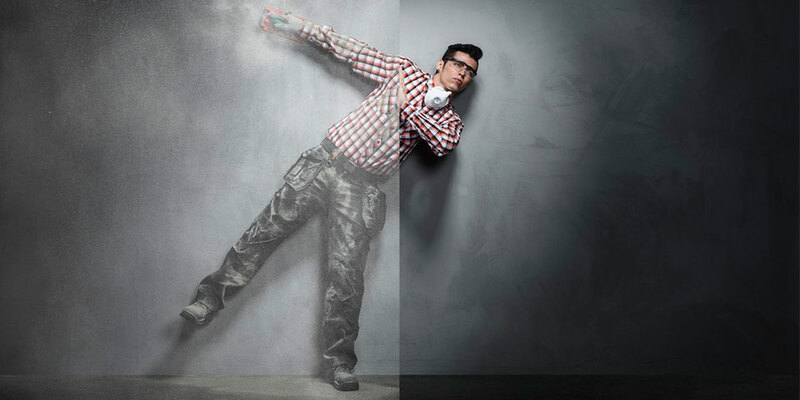 Sanding without disturbing dust particles provides better control over the work, and moreover, a better final result. You get a cleaner surface with a smoother finish. One of the many advantages of Abranet is that the product based on "net" technology usually has a longer lifespan than traditional abrasives. Users of Abranet sanding solutions know that this translates into clever savings, in other words, better profitability and competitiveness. This is why the use of Abranet has spread "like wildfire from branch to branch", if you can excuse this expression in connection with wood materials. 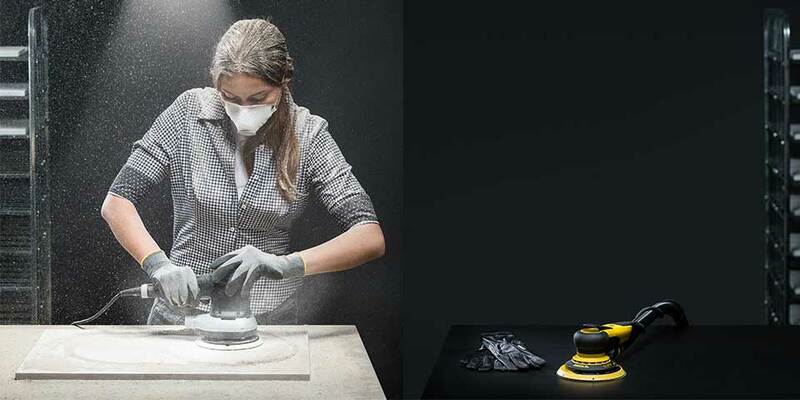 At the same time, Mirka is working hard to innovate more and expand its range with new products and solutions in order for you to take full advantage of the most advanced sanding solutions. Mirka’s long-term investment in innovation is paying off. 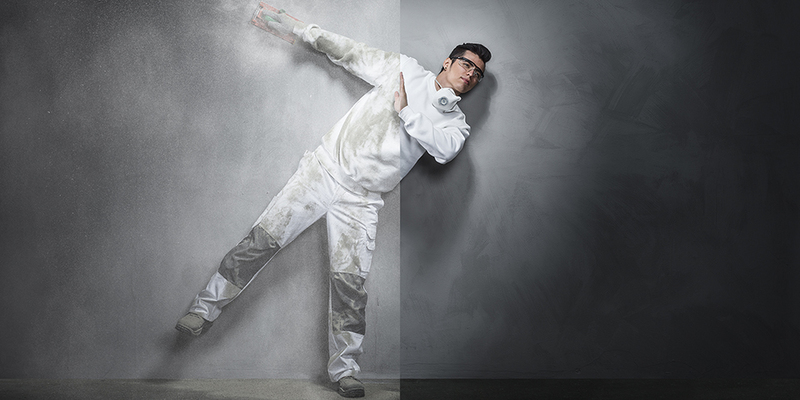 Mirka was the first abrasives company in the world to develop a dust-free sanding system. This has been well worth the effort. Abranet has won many product innovation awards and been a best-seller across the globe. One of the many advantages of Abranet is that the product based on "net" technology usually has a longer lifespan than traditional abrasives. Users of Abranet sanding solutions know that this translates into clever savings, in other words, better profitability and competitiveness. This is why the use of Abranet has spread across various industries. 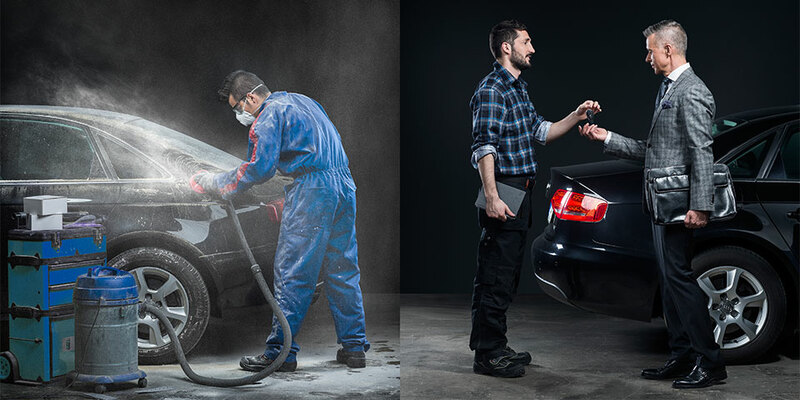 At the same time, Mirka is working hard to innovate more and expand its range with new products and solutions in order for you to take full advantage of the most advanced sanding system. This innovative concept is unlike any other. Its patented construction consists of a dense network of polyamide fabric threads onto which the abrasive grit is bonded. Open-weave net structure means that no dust particle is more than 0.5 mm away from a dust extraction hole. The result is phenomenal dust extraction across the entire abrasive surface and virtually dust-free sanding.